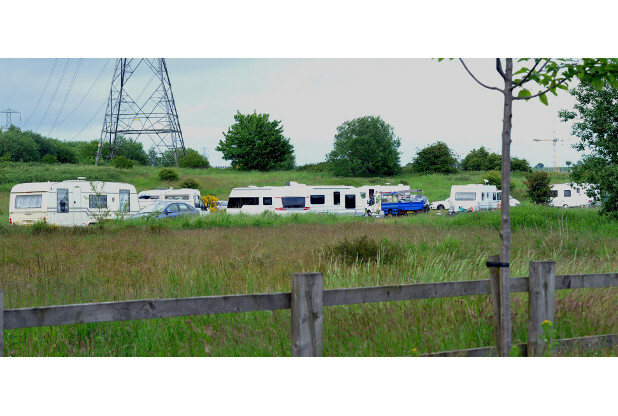 Travellers have again moved onto two separate pieces of land in the Sandyford area. James Brindley Way is again a target for Travellers to move into the area with them occupying both sides of the road. On this occasion there is at least 15 caravans visiting the site with the possibility of more to follow. Unfortunately, one of the sites being occupied is on land where Sandyford Cricket Club plays it’s matches. Tonight is the evening where children attend the venue to learn how to improve on their cricketing skills, but it is anticipated there may be some disruption to whether this will take place.